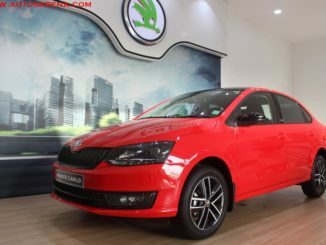 Skoda Auto India has undergone a re-structuring and has exited the volumes segment with Rapid sedan the least price car in its portfolio. The Czech auto maker will be introducing the global SUV Kodiaq in the Indian market. 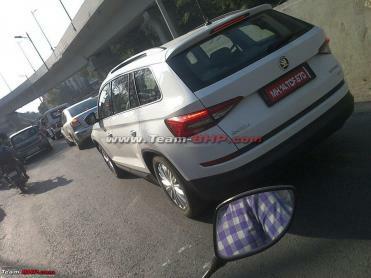 The Skoda Kodiaq SUV has landed on Indian shores and the company has begun testing of the vehicle. 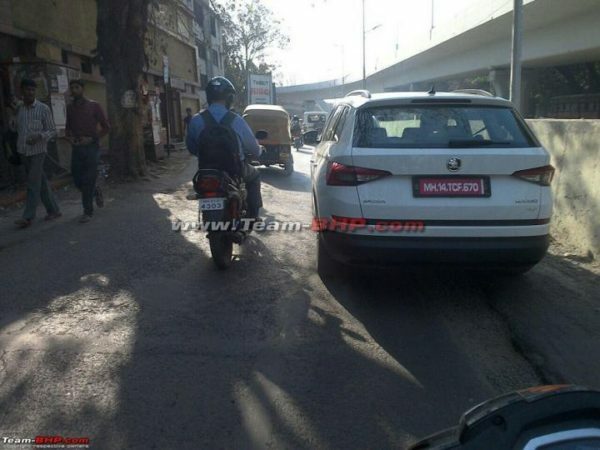 The vehicle a white SUV was spotted in Pune, Maharashtra without any disguise with red test plates. The 7 seater SUV will share its platform with the Volkswagen Tiguan, which is expected to be introduced in April-May 2017. The Kodiaq is based on the company’s VisionS concept, showcased at the 2016 Geneva Motor Show. 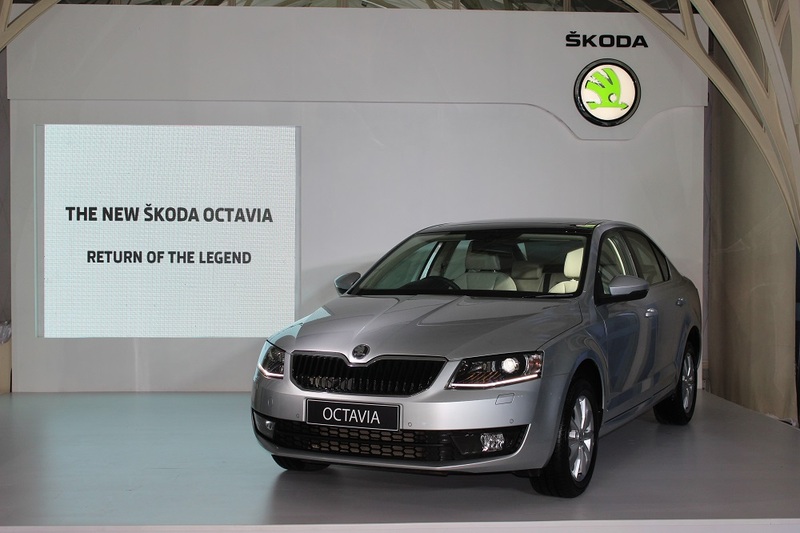 The SUV is built on the MQB platform that also underpins the Superb and Octavia. Globally the Kodiaq SUV is available in both 5 seater and 7 seater seating options. 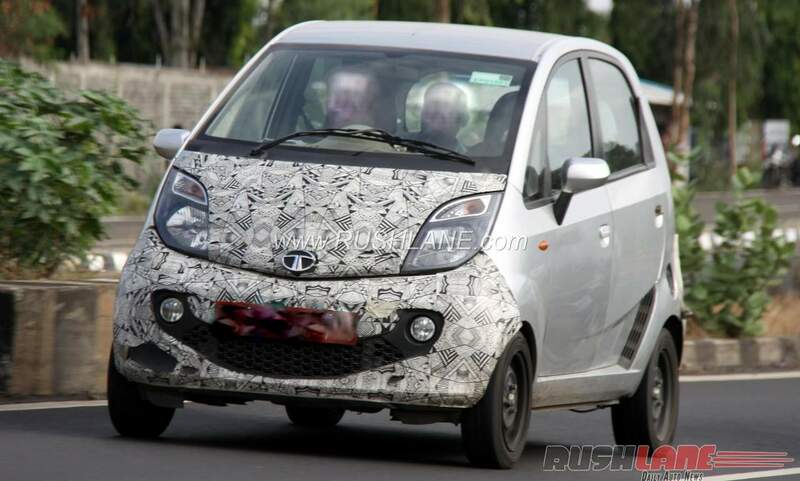 India will most likely get the 7 seater version, while the company may consider 5 seater if demand does exist. In terms of features the Kodiaq will be feature loaded and will get Skoda Connect infotainment system which comes with on-board WiFi and Google Earth, Android Auto & Apple CarPlay connectivity and 360-degree cameras. Engine options will be the 2.0TDI diesel engine shared with other VW Group cars and the 1.4 TSI may be offered. Transmission options include a 6 speed manual and a 7 speed DSG. The Skoda Kodiaq SUV will be priced above Rs. 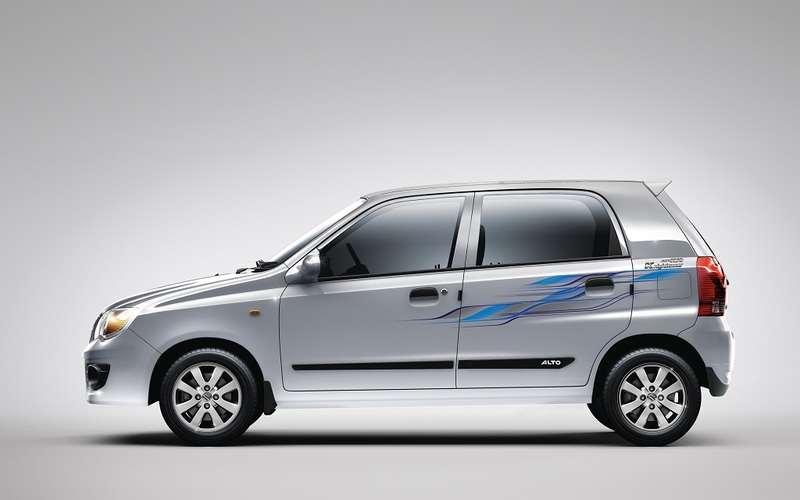 25 lakhs and will compete with the likes of Endeavour, Fortuner, Santa Fe and soon to be launched Jeep Compass.